You can customize everything from your grain bowl order to your essential oil fragrance. So why not customize your meditation experience? 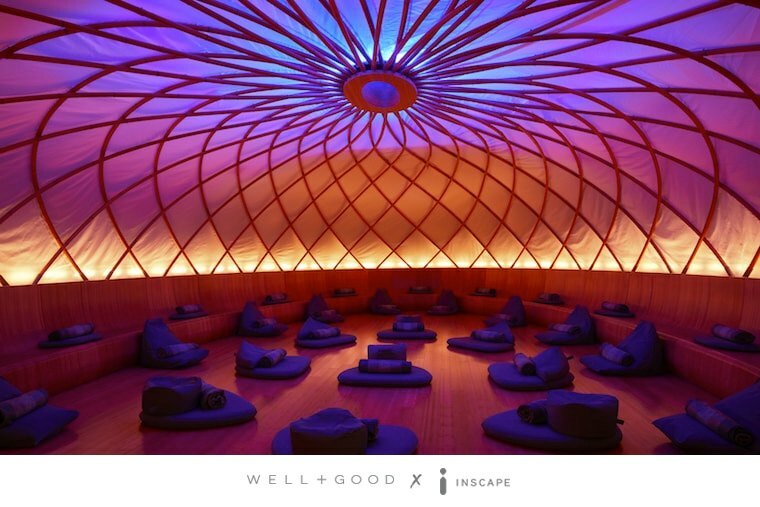 High-vibe meditation and relaxation space INSCAPE (a go-to for busy, stressed out New Yorkers) puts balance and calm in the palm of your hand via its free iPhone app—and it’s specifically designed for your IRL needs. Get access to daily meditations that go way beyond the one-size-fits-all method. Choose sessions based on time of day and length (anywhere between 90 seconds to 88 minutes) or browse by specific goal: to crank up boldness, increase focus, boost creativity, sleep soundly, or just generally chill out. So wherever you are (even hiding in the office conference room), INSCAPE’s got you.